It’s been nine years since CeCe Winnas blessed us with an album. Hers was a noticeable absence, not only from Gospel music, but from music in general. Winans has influenced numerous artists, performed a duet with the late Whitney Houston, and laid the groundwork for a number of gospel acts. Now, there’s new work on the horizon. Winans’ new album Let Them Fall In Love is set to drop in February, but in the meantime, we have an exclusive track from the highly anticipated release––a joyful return for the gospel queen. “Lowly” is vibrant and uplifting, a song about wisdom and humility. 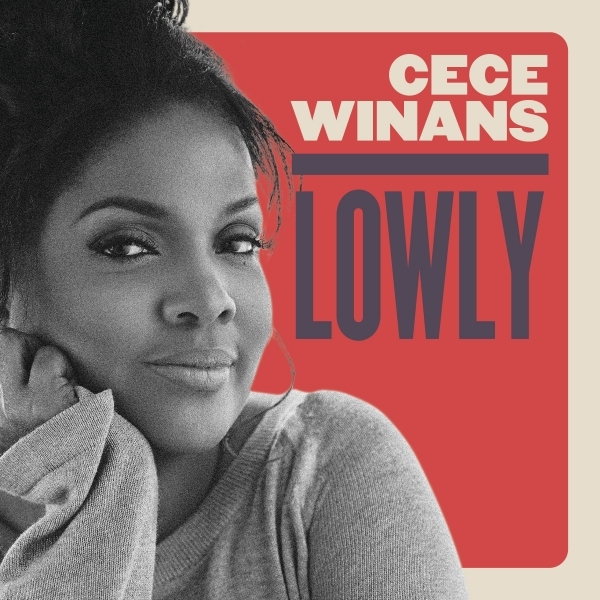 “Whenever I think of ‘Lowly,’ I think of the live show,” said Winans.